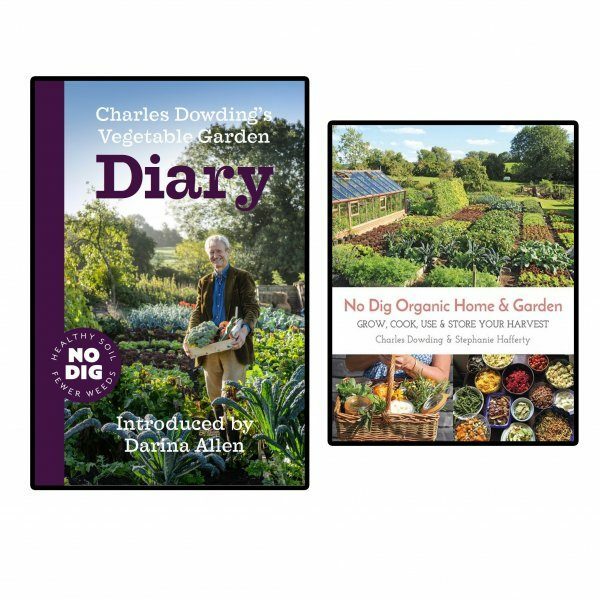 Charles Dowding has explored and shared new ways to garden since 1983, most notably no dig organic gardening, and since 2003 has developed ways to continuous-crop salad leaves. 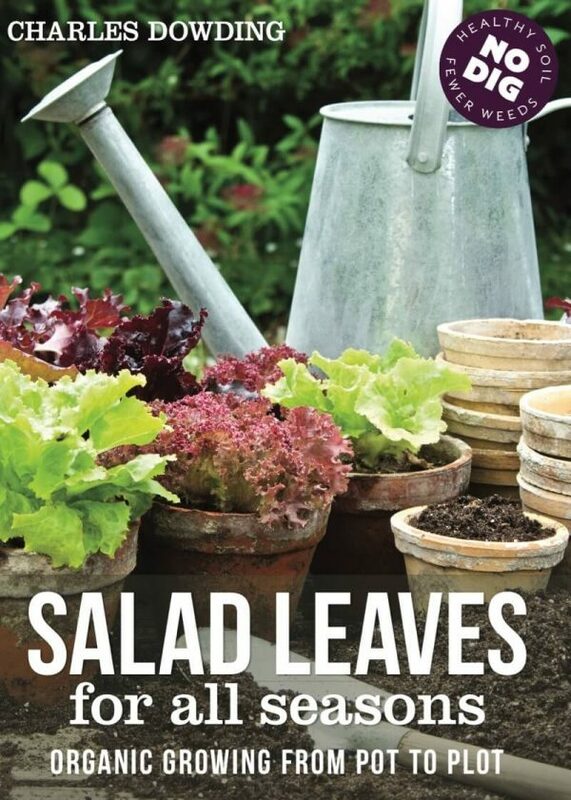 Discover his weed free no dig methods to achieve superb and time-saving results in both small and large garden areas. 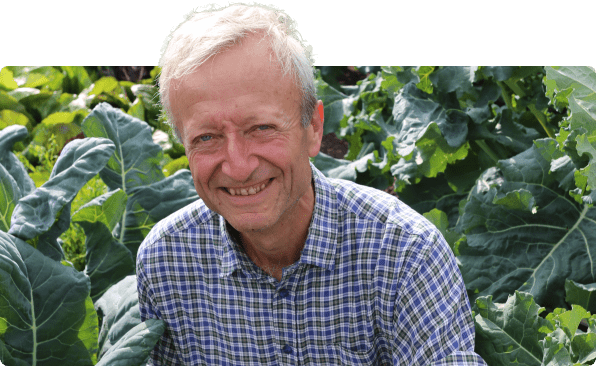 He sells produce from Homeacres bio-intensive and no dig garden, has written nine books on no dig and organic gardening, writes for national and international magazines, runs a YouTube channel, appears on TV and radio including BBC Gardeners World, and teaches extensively at home and abroad. 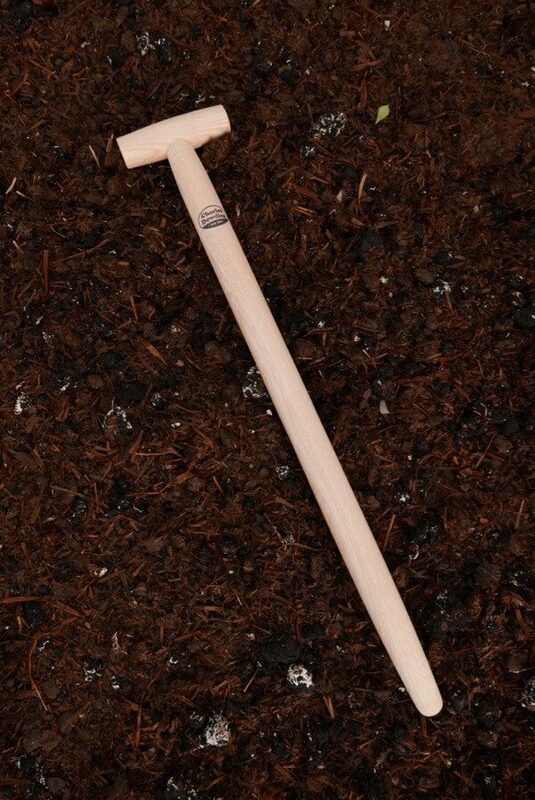 No dig is a simple method. 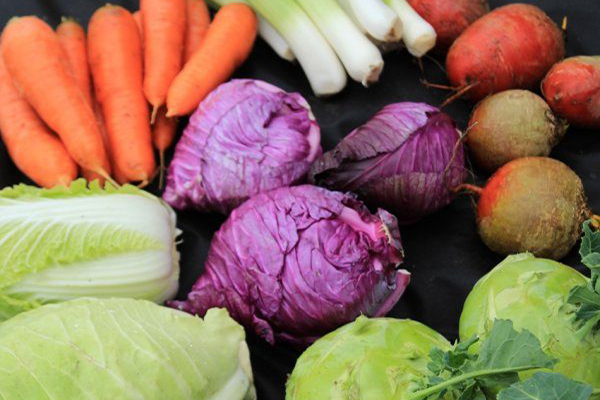 The details vary according to your climate, start point, what you grow and materials to hand: learn and ask questions from your fellow gardeners in the no dig forum. 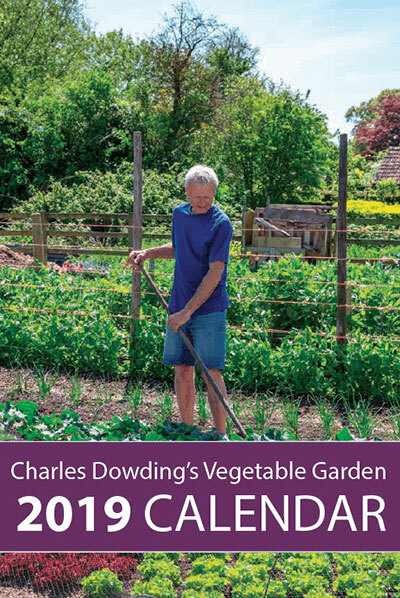 As well as no dig, there is much debate about best ways to sow, grow and harvest all kinds of vegetables. The forum is on a linked address with a separate login, just click on Forum in the top tab to access it, with a different password to the main site. 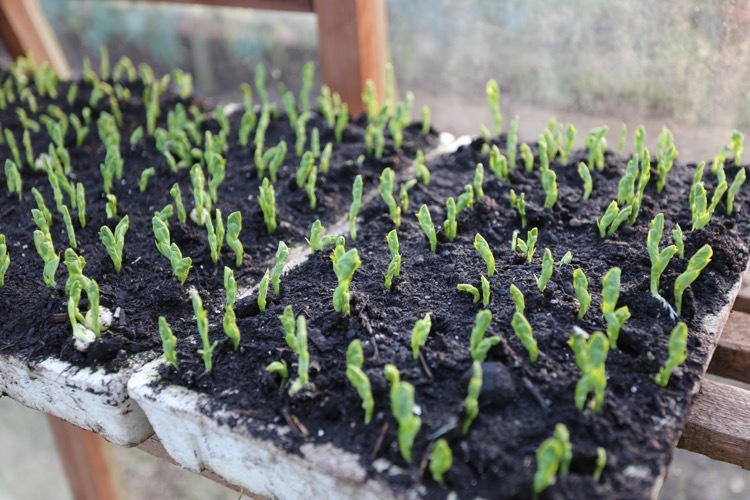 How spring plantings coped with a cold, wet April followed by a warm, dry May. 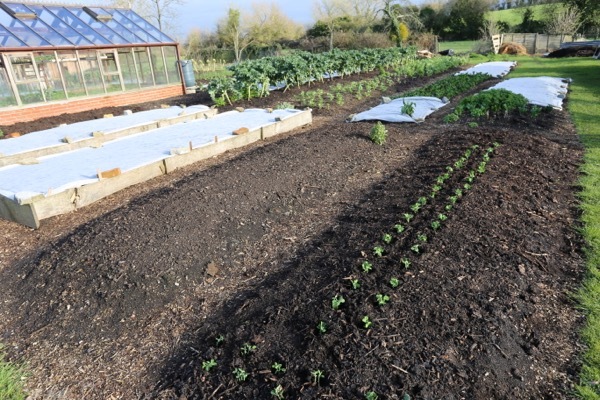 Clearing spring harvests to make way for summer plantings of beans, kale, carrots, leeks and salads.